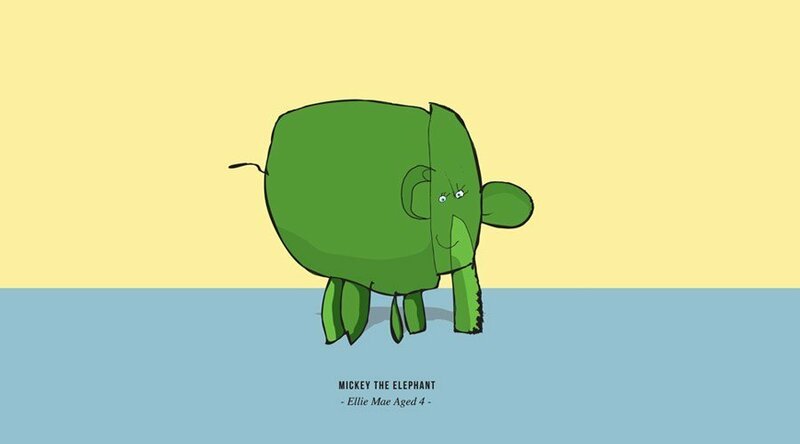 My little 4yr old girl Ellie, drew her first ‘proper’ elephant. Pretty impressive. We helped her colour it in and she’s feeling pretty pleased with the whole thing..
We had strict instructions to make him green, of course..